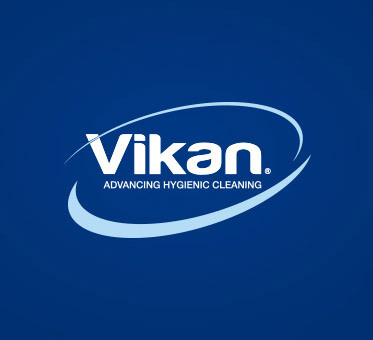 In a formal sense, Vikan fulfils its environment-related obligations through full compliance with the ISO 14001:2015 standard. Yet our commitment to the environment and to other social responsibilities runs deeper than simple compliance. Denmark has long been a global leader in sustainability, and as a Danish company, we share the conviction that a greener world is a better world.